you to Federico Guinart. Today, we meet Adri-Anne Ralph. Adri-Anne and her husband used a different attorney to start their process, but switched over to me for the second part. They live in Orange County (near where the good pho places are . . . ) As you can see in the following interview, Adri-Anne is a star in the making! What is your country of prior residence? When you first arrived, what surprised you the most about the United States? When I first arrived, people were so energetically friendly that I thought they were all faking it… I literally thought, “What is wrong with all these people… why are they acting so weird? !” But then I realized that California is just a very friendly, energetic and open culture. Which is really nice, once you get used to it. Also, mail comes on Saturdays too, not just weekdays! Clothes and food are much cheaper here too. I can only speak about my experience where I lived on the West Coast and where I live now in Southern California, but I miss the natural beauty of the outdoors, the walkability of our cities, and the genuine concern that most people have for society as a whole, and for the environment. People in the Pacific Northwest will kill me for saying this, but I really miss the rain! Fill in the blank: The best thing about my new home is __________. …the almost constant sunshine!!! Vitamin D, Baby! What advice would you give to new immigrants? Learn the language and customs of your new home. Be humble and open to new ways of interacting, doing business, and viewing the world. Connect with a community somehow, whether a church, club, school, or other organization– you need support as you adjust to the new way of life. And there are lots of support organizations available, but you have to seek them out sometimes. Having a car (in Southern California anyways) makes life a lot easier. Is there anything in particular that drew you towards working with the Law Office of Romben Aquino? Romben took a lot of time to find out about my situation, and explained the process step by step, even providing counsel during my green card interview. My husband and I both felt that he really cared about us and our case, and that he would do the best job to help me gain legal status here. I’m a musician, and I’ve just released an album of R&B/Pop and Motown-inspired music! I’ll be performing my very first Album Release concert on Aug. 16 in an intimate studio setting. I feel really blessed, because I live in a country that encourages entrepreneurs, innovation, and artistic expression! 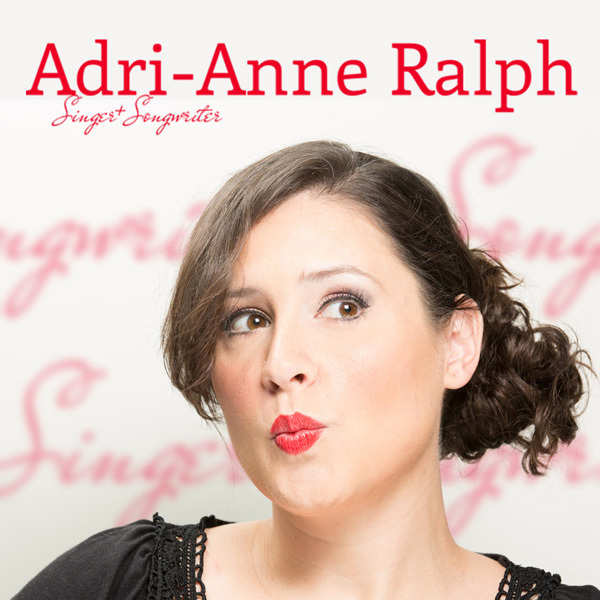 I hope that many of you support Adri-Anne at her concert or check out her stuff online! I hope you enjoyed this installment of “What Does An Immigrant Look Like?” If you want to nominate someone to be featured here, please drop me a line. The fine print: This is the part where I’m supposed to remind you that past successes with prior clients is not a guarantee of future success with other cases. Each immigration case is unique and should be analyzed by a competent attorney.